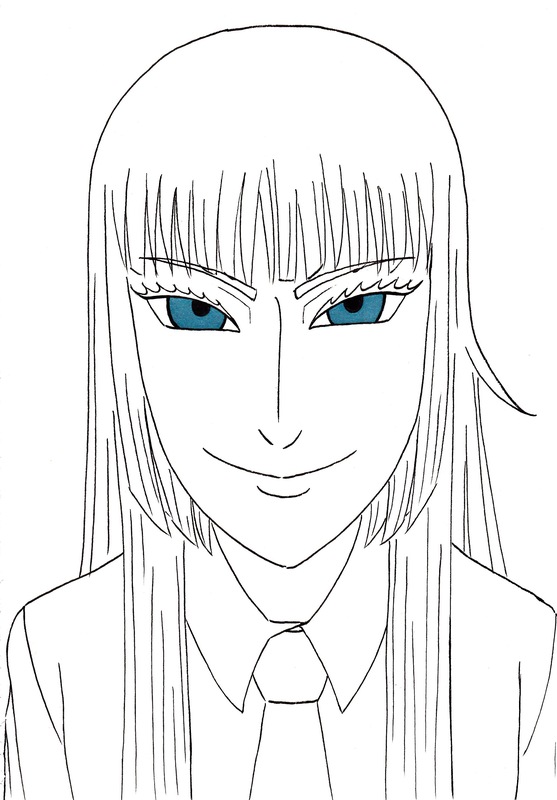 Koko Hekmatyar is my absolute favourite female anime character so I just have to do a fanart on her. I'm not quite familiar with this series, but I rather like your drawing, I don't know what it is about one color within a piece of like black and white sort of thing. 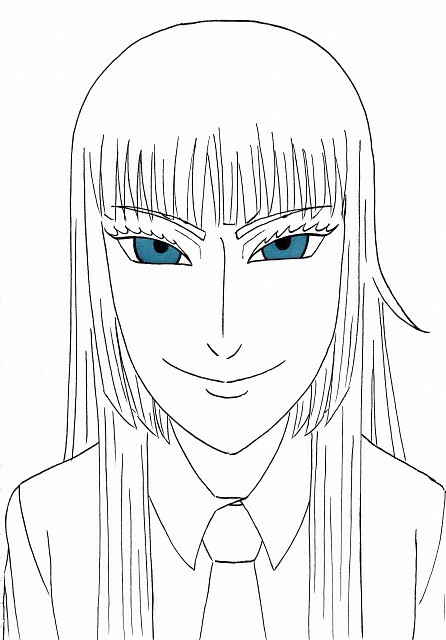 I like the details to the eyes, nicely done, I will venture into looking for this series shortly. He has such sinister eyes and an equally evil grin.